"Mad Men" Review: "The Other Woman" (Season 5 Episode 11) - "Shall we address the men?" 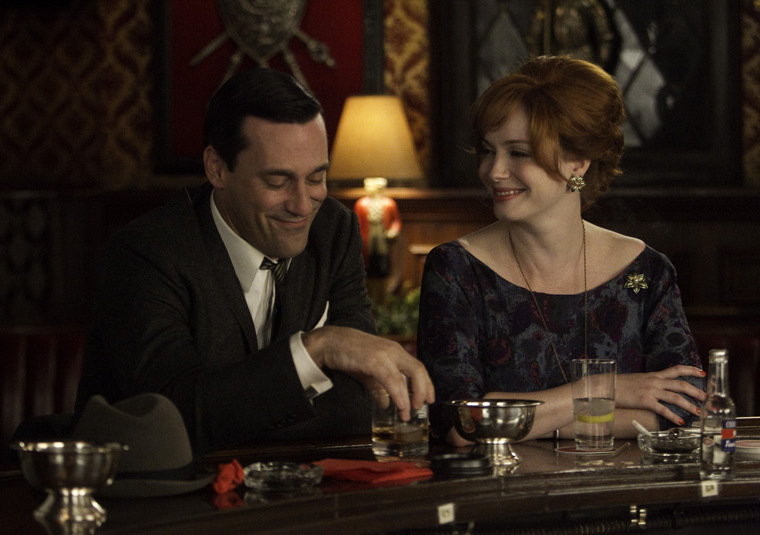 The masterful fifth season of Mad Men continues with episode 11, “The Other Woman,” and as always, I’m here with my weekly review and analysis. To do the hour justice, this review contains heavy spoilers, so don’t read unless you’ve seen the episode. I walked into “Men in Black 3” with a fair amount of trepidation. 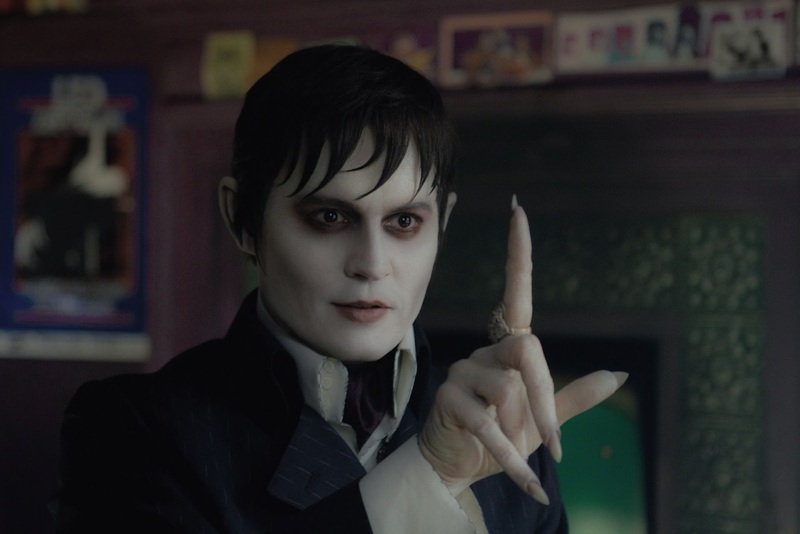 Following a ten-year gap since the disappointing sequel, I worried that director Barry Sonnenfeld and company would have trouble recapturing the magic of the 1997 original. That film was a genuine surprise, a blockbuster that delighted audiences with reckless creative abandon at every turn (not at all incomparable to contemporary reaction to “The Avengers”). It was funny, it was exciting, and thanks to the chemistry between Will Smith and Tommy Lee Jones, it was even a little bit touching. 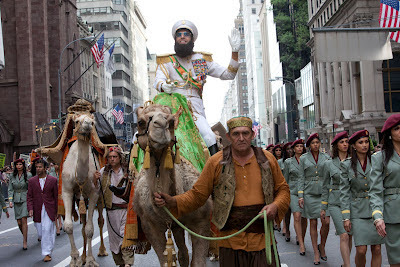 Most importantly, it felt like something that had never been done before, and that, more than anything else, makes “Men in Black 3” a creative uphill battle. 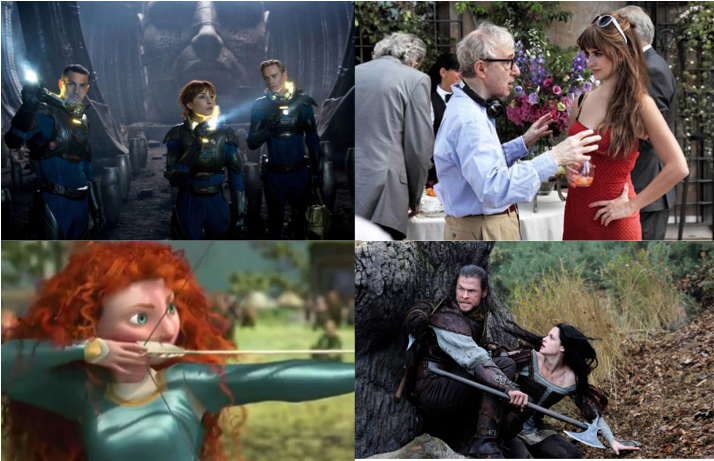 The things that made the original a breath of fresh air haven’t just been repeated within this franchise, but time and time again within blockbuster cinema of the 2000s. The idea of mixing big laughs and even bigger effects isn’t quite the novelty it was back in 1997, and science-fiction is no longer underserved at the multiplex. 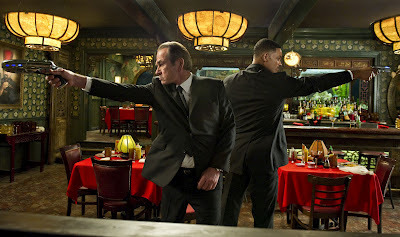 Could “Men in Black 3” possibly justify its existence so far past the series’ prime? Two years ago today, Lost ended with its beautiful series finale, “The End.” The episode has become controversial since then among pickier fans, but I continue to think it was the best ending Lost could have possibly had. Lost was an important show to me. The first TV series I really fell in love with. It was big. It was intelligent. It was mysterious. It was emotional. It had one of the greatest ensembles in the history of network television. It was storytelling at its grandest, and though imperfect, it captivated me for six straight seasons. 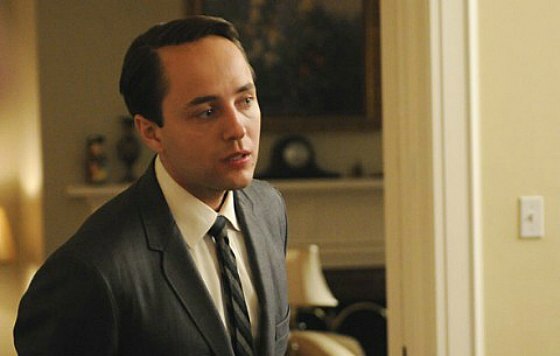 I wrote an in-depth analysis of every episode of the final three seasons as they aired, and part of me still misses those days. Lost helped me hone my writing skills like no other subject before or after, and it will always hold a special place in my heart. Today, to mark and celebrate the second anniversary of the show’s anniversary, I’m publishing my in-depth, comprehensive retrospective on all six seasons of Lost, a piece that sums up everything I loved about this show and, in the end, what I feel it all meant. 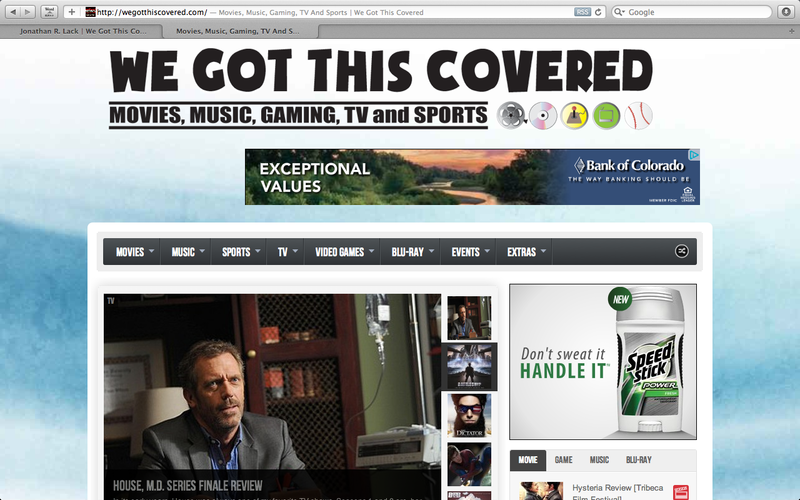 It was originally published to the Denver Post’s YourHub in two installments, on June 9th and 10th of 2010. I have written for three organizations in my life. The first was the Denver Post’s Colorado Kids, a youth-oriented section of the paper that I joined at age nine. The second was the Denver Post’s YourHub, the community journalism website and print section where I spent five years honing my craft and expanding my critical horizons (and in which my work still appears as a weekly column). The third was and is my own organization: this website, Jonathan Lack at the Movies, created out of a desire for total creative freedom and the undeniably narcissistic need to establish my name as one worth listening to, a tool I hoped would benefit me in future career endeavors. Today, I am announcing that a fourth organization has been added to that list. The entertainment website We Got This Covered has asked me to join their writing staff, and I accepted their offer. In the past two days, I have already published nine articles for them, and I look forward to seeing where this new professional opportunity will take me in the weeks and months to come. "Mad Men" Review: "Christmas Waltz" (Season 5 Episode 10) - "Surprise! There's a plane here to see you!" The masterful fifth season of Mad Men continues with episode 10, “Christmas Waltz,” and as always, I’m here with my weekly review and analysis. To do the hour justice, this review contains heavy spoilers, so don’t read unless you’ve seen the episode. Since there’s no way I’m wasting my time (or yours) on “Battleship” or “What to Expect When You’re Expecting” this weekend, I decided to spend the first free Friday I’ve had in some time and sit down to watch a movie I’ve always wanted to see, but has somehow eluded me my entire life: Akira Kurosawa’s “Seven Samurai.” Believed by many to be the greatest film of all time, and acclaimed by everyone else as one of the greatest, it was a truly revelatory experience to finally witness Kurosawa’s masterpiece. I find that a lot of classics really can’t live up to their own inflated legacy, but “Seven Samurai” gripped me from the very beginning and kept me glued to the screen for the fastest three-and-a-half hours I’ve ever sat through. 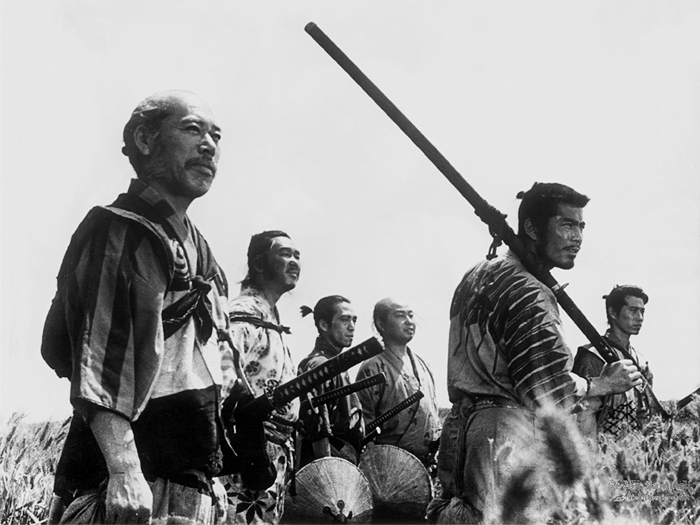 To say I now understand the incredible amounts of acclaim the film has carried with it for nearly sixty years would be an understatement. 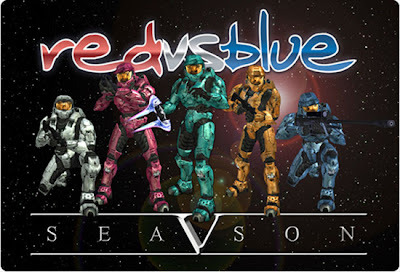 Celebrating ten seasons of 'Red vs Blue' on the new "Monthly Stuff" Podcast! It’s time for another installment of The “Monthly Stuff” Podcast! 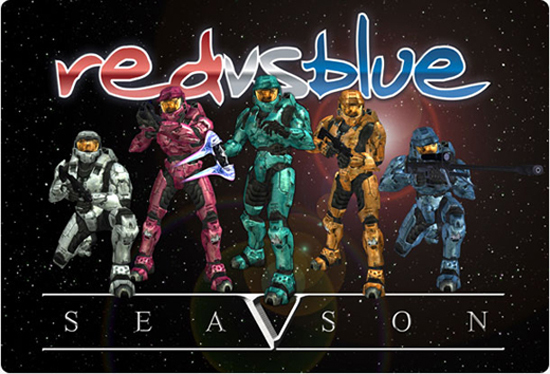 With the internet’s most popular series, Rooster Teeth’s Red vs Blue, returning for its landmark tenth season on May 28th, Sean and I decided to devote this month’s show to celebrating everything this incredible series has to offer. We’re both longtime fans of Red vs Blue, so it was a pleasure to have such an in-depth discussion on all the things that made this little machinima comedy such a wild success all those years ago, and how it has evolved over time into a legitimate, fascinating sci-fi mythology with rich characters and heartfelt drama. We go through all nine seasons one-by-one, along with sharing larger, overarching thoughts, and talk a little bit about our hopes and expectations for season 10. Or click here to download the podcast as an MP3! 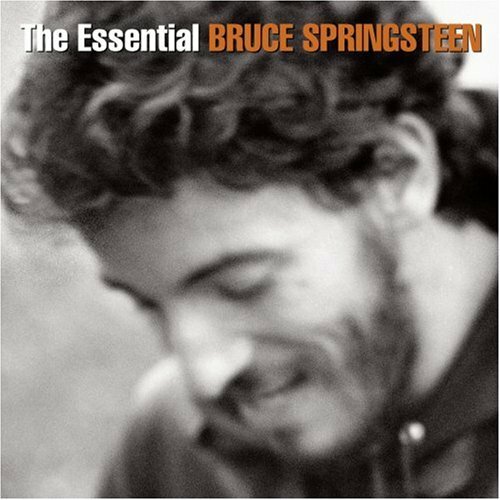 Springsteen Sundays – Is “The Essential Bruce Springsteen” a good starting place for newcomers? Why, with the entire world of Bruce Springsteen recordings at my disposal, am I choosing today to focus on a greatest hits compilation from nine years ago? The simple answer? It was on my mind this week. I bought the three-CD set a few months ago just to have the Bonus Disc, which is sort of an addendum to Tracks, as its filled with outtakes and rarities. For E-Street aficionados, that disc is totally worth the price of the set, and since I bought it, I’ve more or less ignored the first two discs, which comprise the actual song compilation (I have them all in their original album configurations, so why bother?). But last week, I was taking a series of long drives and wanted some Springsteen tunes for the car; instead of grabbing a handful of CDs, I took the “Essential” set, thinking it might make a good mix tape for the journey. Indeed it did, and I had so much fun listening that I actually wound up taking the long route back home so I could make it all the way through Disc 2. 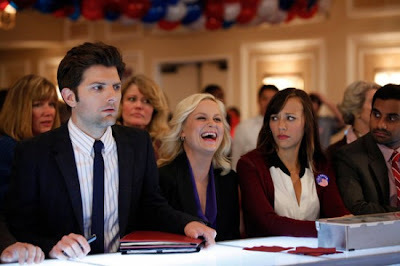 TV’s best comedy, Parks and Recreation, has just wrapped-up its fourth season with the finale episode, “Win, Lose, or Draw,” and though I don’t do weekly reviews of the show, it was my pick for the best TV series of 2011, and I thought it only appropriate to give some final thoughts on this incredible fourth season and how it all wrapped up. As always, to do the finale justice, this review contains heavy spoilers, so don’t read unless you’ve seen the episode. 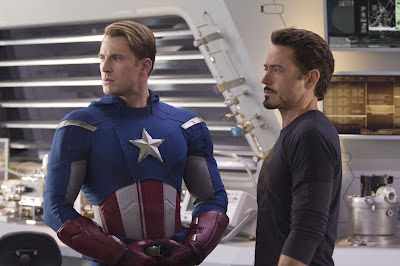 An In-Depth 2-Hour commentary on Marvel's "The Avengers" on the "Monthly Stuff" Podcast! It’s time for a special BONUS installment of The “Monthly Stuff” Podcast! 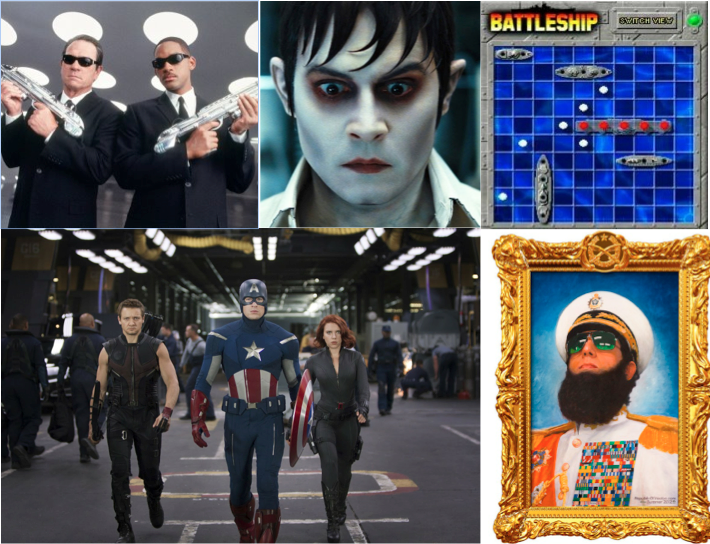 You’ve heard Sean Chapman and I discuss the first five Marvel movies in great detail, you’ve read my spoiler-free review of “The Avengers,” you’ve seen the gargantuan box-office numbers…now it’s time to go as in-depth as possible with the movie itself. As promised, Sean and I have recorded a long, spoiler-filled discussion of Marvel’s “The Avengers.” Both us loved the movie, and we chat about our thoughts on each of the characters, their relationships, the action scenes, the story, the filmmaking itself, what the box office numbers mean, and where “The Avengers” stands in movie history. It’s one of our best podcasts ever, and if you love “The Avengers,” it’s one you absolutely won’t want to miss. 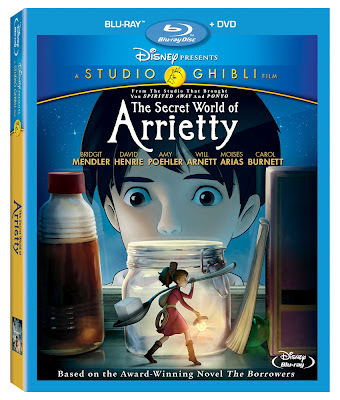 It does contain heavy spoilers, so don’t listen until you’ve seen the movie. 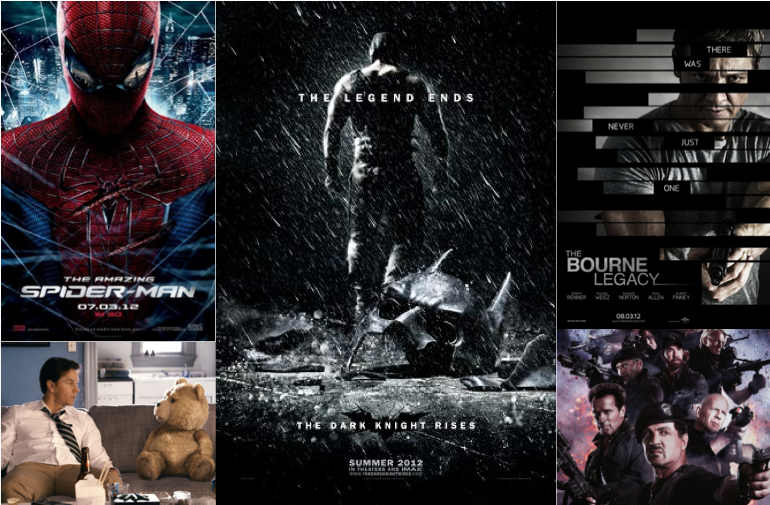 We also talk about the new movie trailers for "The Amazing Spider-Man" and "The Dark Knight Rises." And if you’re not interested in any of that, we’ll be back on or around May 15th with this month’s official podcast, the topic of which is announced at the end of today’s show. 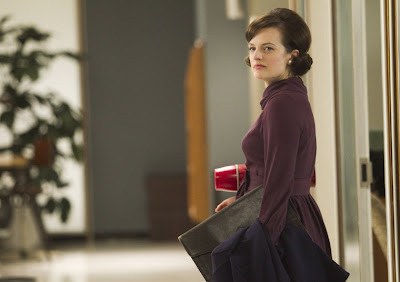 "Mad Men" Review: "Lady Lazarus" (Season 5 Episode 8) - "Turn off your mind, relax and float downstream..."
The long-awaited fifth season of Mad Men continues with episode 8, “Lady Lazarus,” and as always, I’m here with my weekly review and analysis. To do the hour justice, this review contains heavy spoilers, so don’t read unless you’ve seen the episode. UPDATE: With the Monday actuals in, it turns out that "The Avengers" was severely underestimated, grossing $207.4 Million for the three-day weekend and furthering several of its record. It now tops the second-place opening weekend, "Harry Potter 8," by nearly $40 million. Numbers have been updated throughout the article. Box Office Mojo is reporting that Marvel’s “The Avengers” has raked in $207.4 million at the US box office this weekend, obliterating the Opening Weekend record (formerly held by “Harry Potter and the Deathly Hallows Part 2” with $169.7 million), the single-day Saturday record (with $69.7 million), the single-day Sunday record (a confirmed $57 million), and becoming the fastest film to reach $200 million in US box office history. 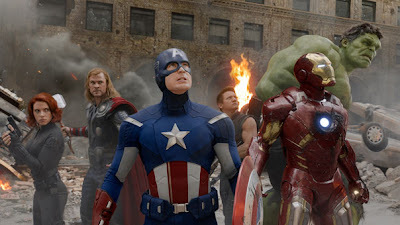 Add to that the $441 million already earned from foreign box offices, and worldwide, “The Avengers” has pulled in over $650 million, virtually guaranteeing it will break a billion dollars worldwide in record time. 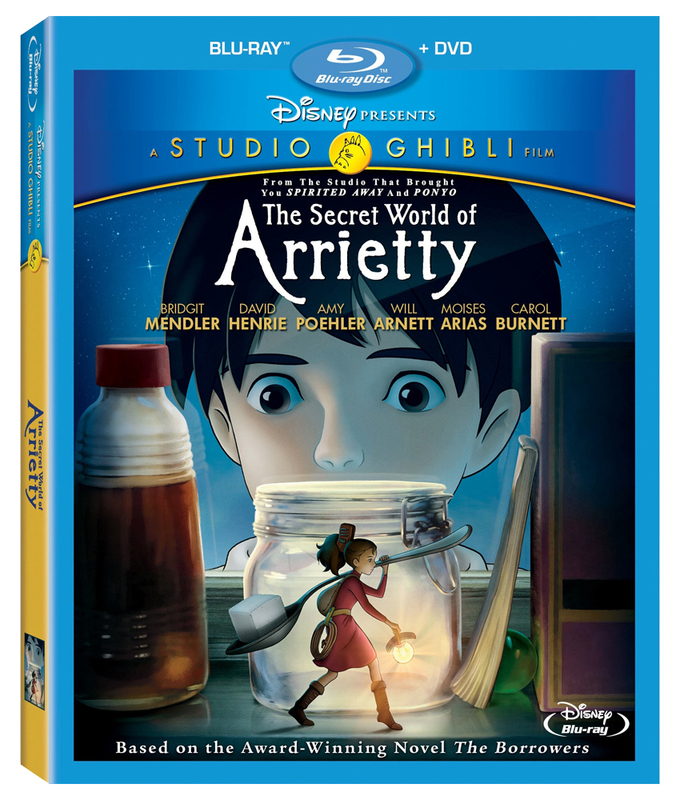 Summer Movie Preview Spectacular! Part Three - "The Dark Knight Rises," "Amazing Spider-Man," "Bourne Legacy," and more! Today, the preview concludes with a look at all the releases for the months of July and August, complete with posters, embedded movie trailers, and my thoughts on the hype behind each film. 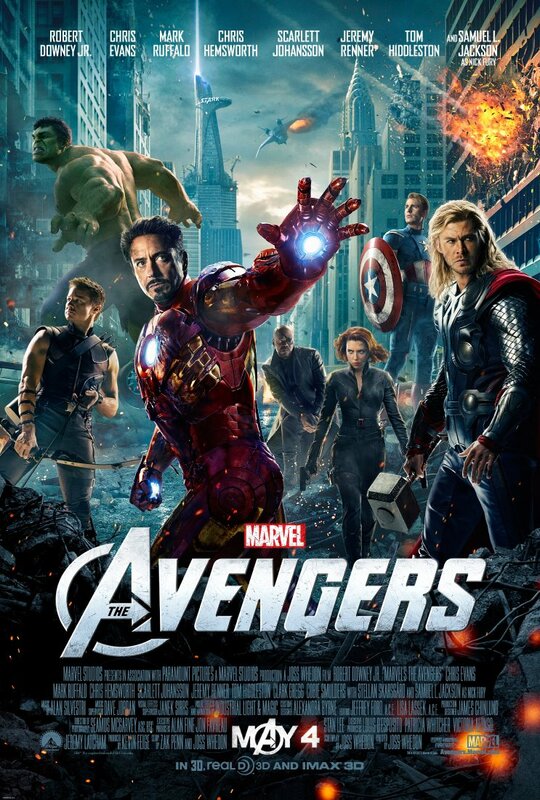 I hope you’ve enjoyed this feature, and have tons of fun at “The Avengers” this weekend! Summer Movie Preview Spectacular! Part Two - "Prometheus," "Snow White," Pixar's "Brave," Woody Allen's return, and more! Today, we’re continuing our journey by examining all the releases for the month of June, complete with posters, embedded movie trailers, and my thoughts on the hype behind each film. Come back tomorrow to finish off the summer with an overview of July and August.